Where do you want your business to be this time next year? How will you chart the right course? 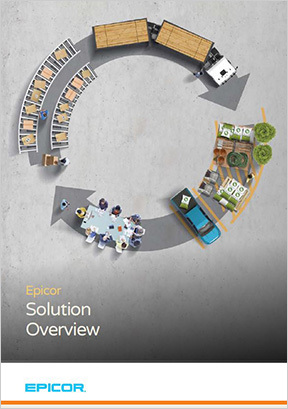 Epicor ERP 10 jump-starts your journey to greater business productivity and efficiency by delivering complete business processes right out of the box. You can use these processes as-is—or easily modify them using an intuitive workflow tool. Either way, you’ll speed up your organization’s transition from spreadsheets and manual processes to greater collaboration, visibility, and control. Increase day-to-day efficiency by using social collaboration tools. 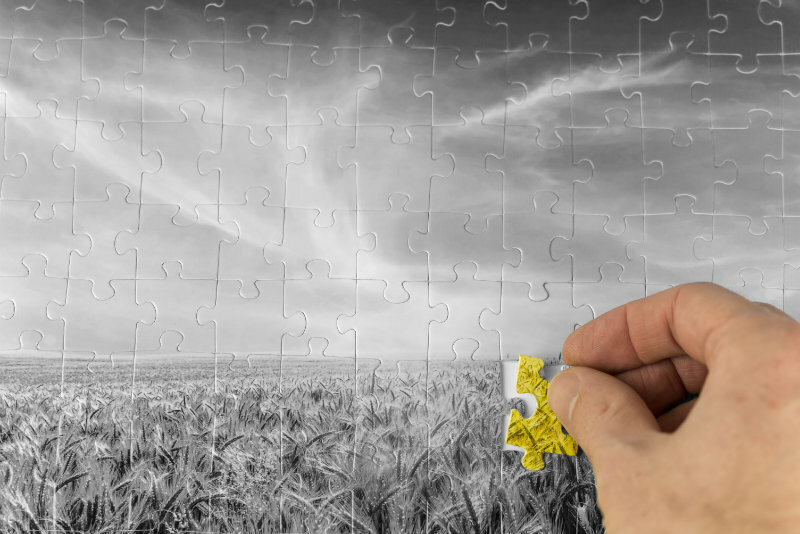 Eliminate “shadow” reporting, manual processes, and information silos. Build highly collaborative business processes that enable you to respond more quickly to customers. Deploy colorful, intuitive analytics dashboards that enable faster, better decision-making. Reduce information bottlenecks and technology challenges so you can focus on revenue-generating activities. Learn more about MIS’s approach to implementing ERP. It starts with identifying your requirements. Deploy Epicor ERP 10 Your Way. Work Your Way. Leverage the latest Microsoft technologies for easy compatibility and smooth upgrades. Implement in-house and let your seasoned IT staff maintain your systems—or access your solutions in the cloud with Epicor SaaS and let Epicor maintain them. Integrate with your existing business systems to enable end-to-end reporting and analysis with BI and Advanced Analytics. Send data from Epicor ERP 10 into your point systems to keep all your records up-to-date. 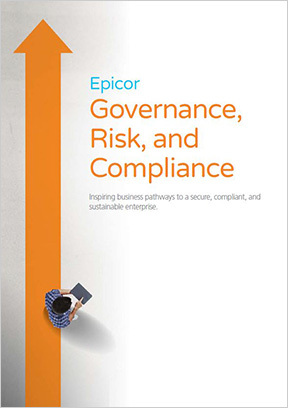 Get More out of Epicor ERP Software. We’ll Show You How. You have big plans for your business. MIS wants to help you execute. We’ve been helping companies like yours get more out of ERP for 30 years. Let’s talk soon about how Epicor ERP 10 can help you take your business to new levels of performance. We looked for a system that could support our company’s growth in the long run. I believe that Epicor ERP is the solution for our company for the next 10 years.